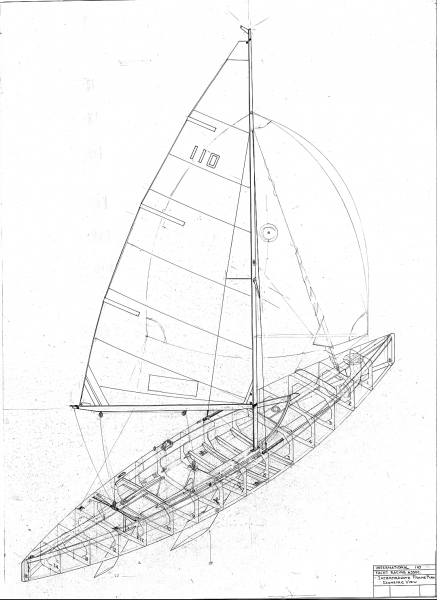 This is a 64 page construction guide for building a class legal PDRacer from PolySail International. The guide includes plans and is illustrated with multiple photographs taken as the prototype was being built over a period of six days. 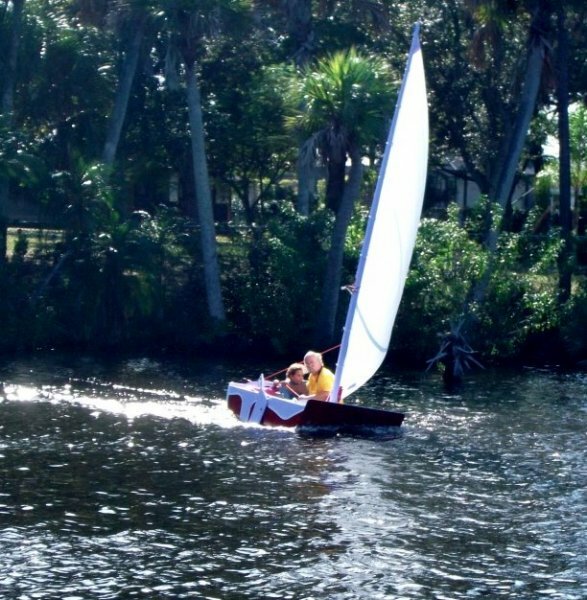 The plans and construction manual for the plywood International 110 are available to any class member for use to build new or rebuild and restore an older boat.